Oscar Winner Jennifer Lawrence, Michael Fassbender and James McAvoy lead a powerhouse cast in director Bryan Singer's extraordinary follow-up to X-Men: Days of Future Past. After thousands of years, Apocalypse - the world's first and most powerful mutant - has awakened to find a world led by humans. 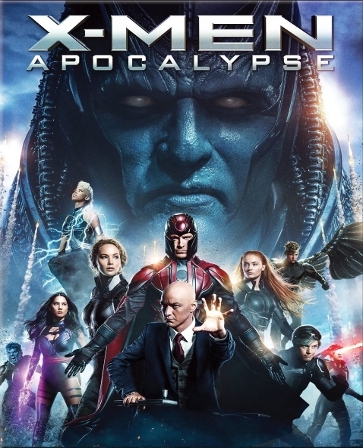 Intent on cleansing the Earth of mankind, he recruits a group of mutants to create a new world order. 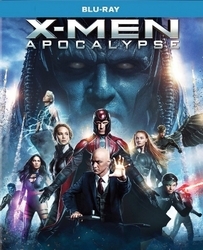 In a desperate race to save humanity, Professor X (McAvoy) leads the young X-Men in an epic showdown - against an unstoppable enemy - that will determine the fate of the world.